IF there ever was a soundtrack to the easy going side of Liverpool, the beauty of the city and the ever-present calling of the Mersey, Red Sails have created it. This incredible five-piece are producing a sound like no other, melodic and captivating you cannot peal yourself away from the magic unfolding in front of your eyes. 'Looking Out To Sea' has a cool acoustic vibe, tinted with a synthtastic array of melodies and smooth caramel like tones, velvety yet still holding a rugged edge on societies 'norm', making them all the more delectable to you and I. 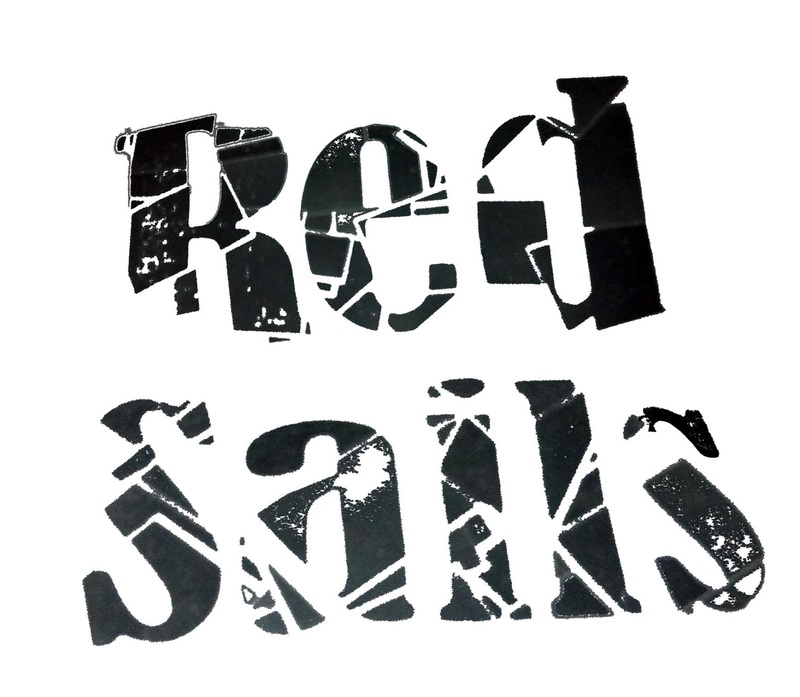 Red Sails aren't just a phase, they're musicians to grow old with and remember, you will always look back at their music with fondness and it is that which makes the very music they create indeed all the more powerful. Another festival-feel track has to be 'Sure Enough', slow and lullaby-like, calming a whirlwind sensation accumulated by the electrifying five piece. After the first listen, you are instantly at ease, nothing else matters and that's what is important... Finding music that instantly calls your name and makes everything feel all the better. With an introduction like no other, the soothing vibe is totally rejuvenating, can we go as far as saying soul cleansing? Audience's feel fresh, new and most of all, welcomed. Music is all about feel, if you don't feel it, you don't take to the sound, yet Red Sails make it excruciatingly hard to take the dissatisfied point of view. 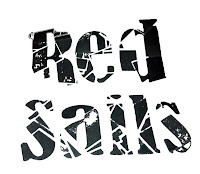 Red Sails really prove there are still brilliant musicians out there, pouring all their energies into one project and most definitely coming out on top, just listen, you'll understand soon enough.